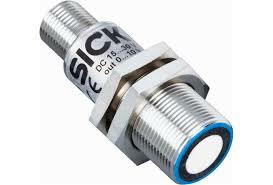 For proximity detection of metallic and non-metalic substances, whether liquid or solid. 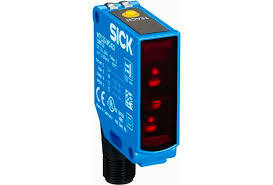 Used for proximity detection and liquid level detection on tanks and silos. Label detection of clear on clear labels. PNP, NPN and analogue outputs available. For displacement, position and angle. A cost effective way to detect metals over shorter distances with high accuracy, even in dirty and hostile environments. 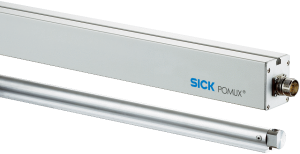 Diffuse sensors emit and receive light over a pre-set distance, allowing the detection of a product that falls within this range. *Reflex sensors emit light and receive the light back after returning from a reflector. Cutting this reflective beam provides a change in output. *Through-beam sensors emit light from a sender, which is evaluated by the receiver. Cutting this beam provides a change in output.